Hey everyone! 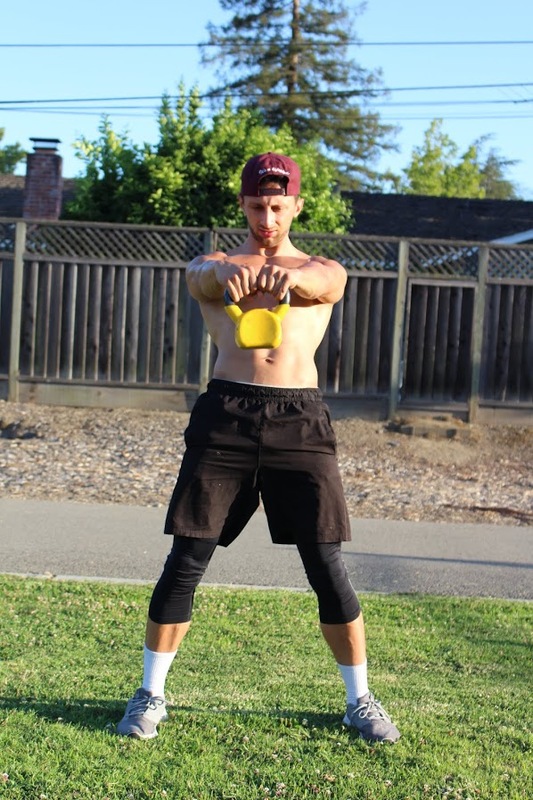 First post here and I wanted to share one of my favorite exercises called the “Myotatic Crunch”. I use the Myotatic Crunch on myself and all of my clients to great benefit and fast results. Of all the years of training and experience this is one of the few exercises where you can see results within 2 weeks! What is it: The Myotatic crunch is a variation of the standard crunch. 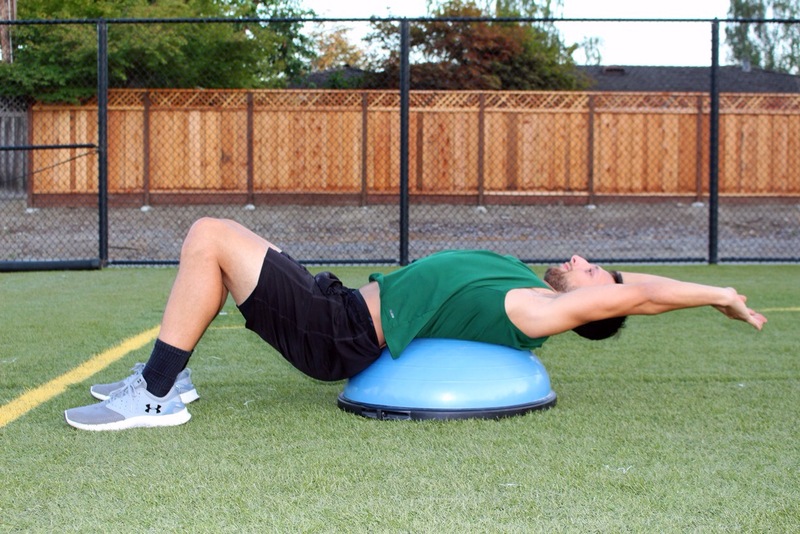 A Bosu ball or swiss ball is all that is required to do it. What makes this crunch variation different is that it is great at recruiting the transverse abdominis, a.k.a. The corset muscle. If you have ever ached from laughing hard before then you have worked your transverse abdominis! Often ignored in favor of the rectus abdominis, the transverse abdominis brings your abdominals to set in, creating a tighter waistline. 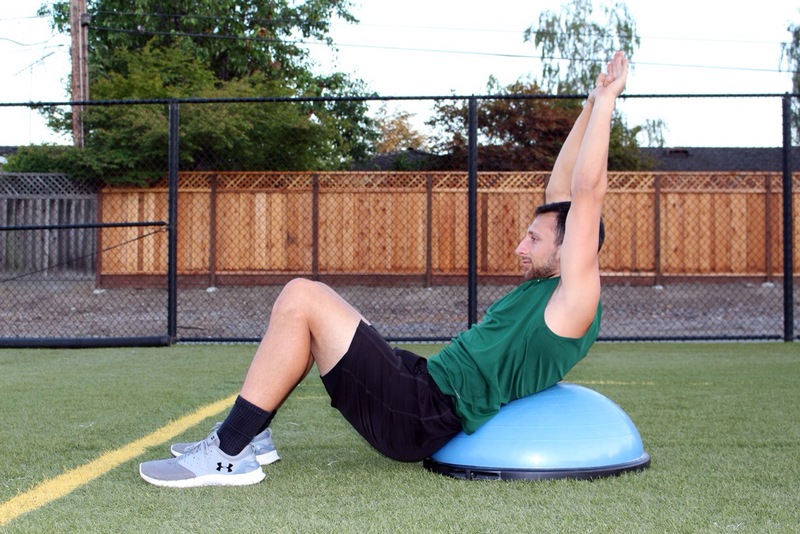 How to do it: Sit low on the Bosu about 3 quarters of the way down. Raise your arms up so they are parallel with your ears. Rotate backwards and attempt to touch the ground behind you, stretch out as far as you can to get a full abdominal stretch for 2 seconds. Crunch up back to the starting position and hold for 2 seconds. Tips: Make sure to keep your arms parallel with your ears the whole time. Keep your hips low and avoid bridging up when going backwards. Sets/ Reps: Do 3 sets for 15 reps. Add weight to intensify the contractions. Women DO NOT use more than 10 lbs to maintain an hourglass figure. Have fun with this new addition to your workout. Let me know your results!